Analytics tells a story. A story about where your sales are coming from, who is buying your products and which marketing channels are bringing in the best ROIs. 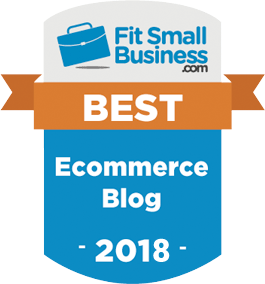 Its data is the lifeblood of any successful eCommerce store. Therefore, mistakes that cost you money, and getting the data wrong can spell disaster for a new small business where every cent counts. 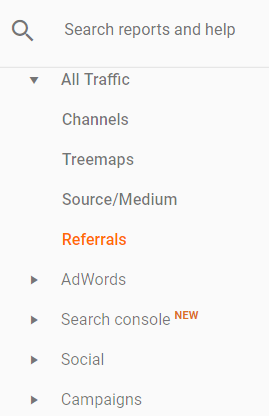 And… what if I told you that on top of that, Google Analytics lies. Lies by omissions, half-truths and the smallest of fibs. Okay, don’t panic, it isn’t all doom and gloom. We’ve put together this guide on how to spot these biggest Analytics lies and stop misinformation in its tracks. 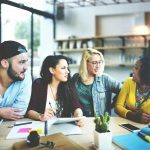 By figuring out how to spot these lies, you will become a master at reading insights you can use to ensure ROIs are met. Let’s start with the biggest analytics lie of them all, Facebook traffic. Oh Google, why must you hide Facebook so? The long and short of it is this: Facebook and Google track clicks and visitors in very different ways and therefore what you see in Analytics is not going to be as accurate as you may think. If you have noticed a big discrepancy between the amount of Facebook clicks from Ad Insights and what you see on Google Analytics, you are not alone. People have been querying this since way back in 2014, and fast-forward to 2017, the issue has not been resolved. One of the main causes of this may be that when someone clicks a link in your Facebook ad using the mobile app, they will be sent to the in-app browser – which most likely won’t show as ‘Facebook.com’ under referrer traffic. So, what to do? 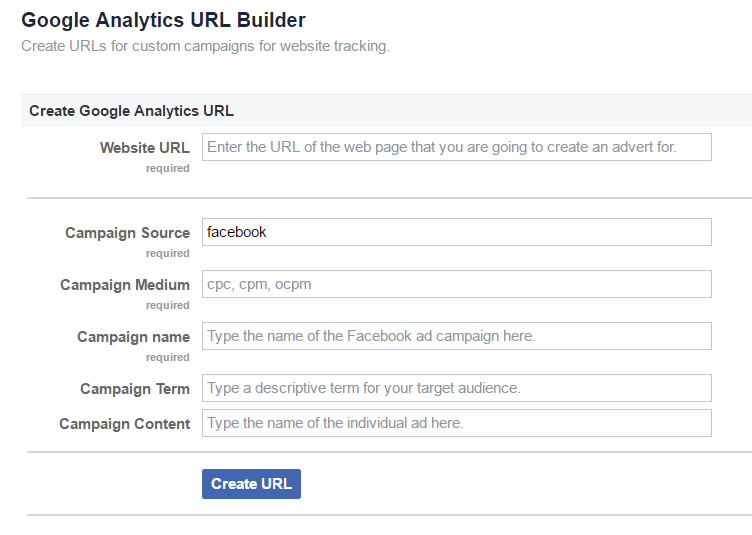 Use Google’s URL builder, which uses UTM codes to make sure all Facebook ad traffic shows up. UTM codes allow you to be able to track the source, medium and campaign name of a web source through the URL. You can even access Google’s URL builder through Facebook Business so you don’t have to switch platforms to do it. Tip: Generate these links using Google’s URL builder to use across all social media platforms, including your Instagram, Pinterest and Twitter Ads. 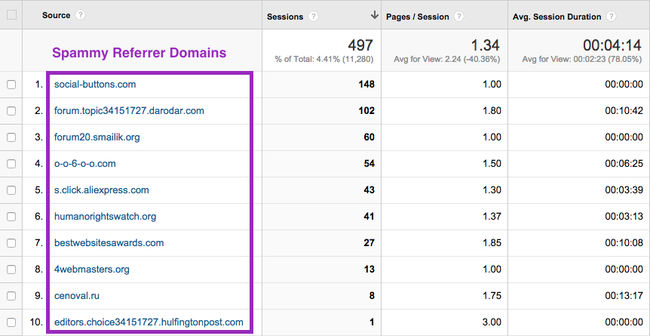 There is a BIG gap in your keyword analytics data. To get to the heart of it, let’s go through it step-by-step. Hypothetical Amanda is spending some quality time on Google, and as searching goes, one search leads to another. Her search goes something like this: poster designs → poster designs for home → home posters → click to website – the online store example here being ‘Home Posters’. As you can see, the first search she did was ‘poster designs’, however, what Google Analytics keyword stats will tell you is search generated from branded keywords. What you don’t get to see here is what her initial search was, which could prove super valuable: knowledge which doesn’t show in your stats. The bad news: Missing out on keyword data that could improve your SERPs. 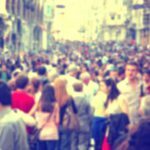 The good news: There is no need to panic, the point is that your ‘Amanda’ shoppers are finding you regardless, and branded keywords are working for you. Bottom line is, when it comes to these stats, a lot of guess work is needed to really see what is going on. There are Moz and Ahrefs tools that can help track backlinks, which can give you better insights into which keywords are bringing unbranded organic search traffic. 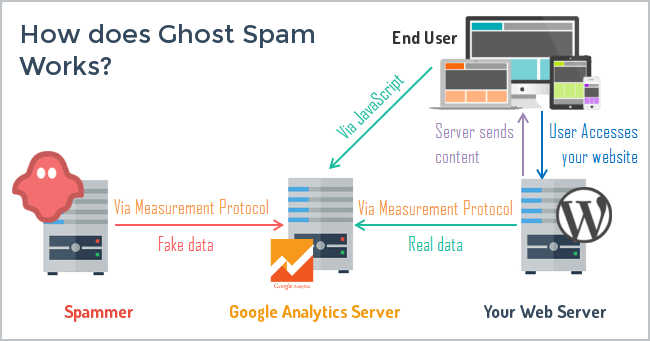 Ghost spammers use the Measurement Protocol, which allows people to send data directly to Google Analytics’ servers. Using this method, spammers leave a “visit” with fake data on your site, without even knowing who they are hitting. 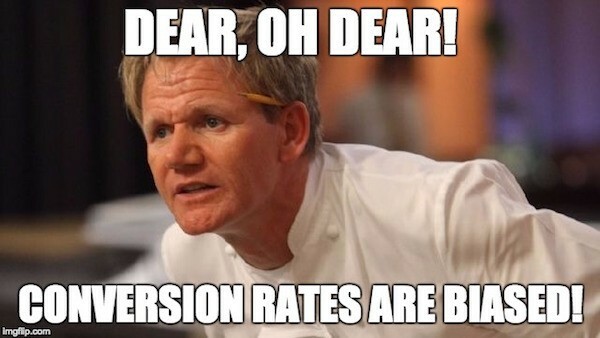 The biggest problem of all here is that small business is the most affected by it, as you may think you’re getting heaps more traffic than you are, messing up your conversion rates. Here’s an example from Ahrefs’ blogger Alex Dealy, showing the difference between filtered and unfiltered traffic sources. So how do you cut the spam fat, so to speak, and avoid this analytics deception? 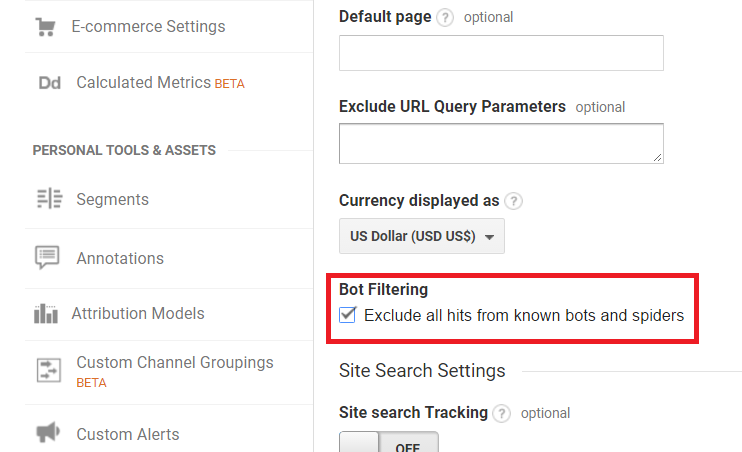 The first thing to do is to make sure Google’s Bot Filtering is implemented in your analytics ‘View Settings’. This should help eradicate ‘views’ from the bigger known spammers, but it won’t eradicate them all. If you are looking for more intermediate solutions, check out Ahrefs full guide to stopping referral spam in Google Analtyics. Like our hypothetical online browser Amanda, user behavior not only results in skewed keyword stats, but conversion costs as well. 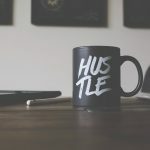 Say you’re running some AdWords PPC campaigns manually or automatically with apps like Traffic Booster at a total spend of $250 dollars, which, according to Google Analytics, resulted in only two sales conversions. It’s easy to go…”Say what!” and cancel the whole campaign. 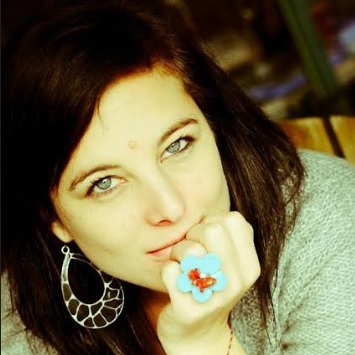 However… The truth is, you need to look at the whole picture to get an accurate conversion result. Here’s why: A potential shopper sees your paid ad, but doesn’t click because they are busy adulting at work or get distracted, or is looking for something else at the time. That’s not to say they are not intrigued by your ad and later did a Google search on your brand name. Maybe they saw your ad a number of times, and didn’t need your product immediately so didn’t click, but remembered you from your ads a couple of hours/days/weeks later and finds your home page without clicking the ad. If they buy, after searching your brand because they saw, but didn’t click, of one of your AdWords or Facebook ads for example, their purchase won’t be listed as a direct conversion from your ads or tracked with conversion codes. So, what do you do? As any marketer will tell you, this is a hard advertising metric to measure, but there are ways to get past the Analytics lie to see what is really going on. After starting a campaign, did sales from other sources suddenly increase without any changes being made? Chances are a big portion of that can be attributed directly to your campaigns and therefore needs to be factored into your conversion rates. 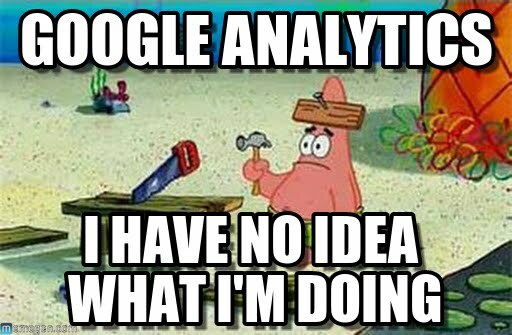 Let’s face it, Google Analytics can be a tricky beast to master and even the most savvy small business owner can have problems navigating the data needed to improve results. Add that to the fact that 80% of online merchants don’t configure their Google Analytics correctly, and your data could be full of holes and white lies. Like with everything related to Google, things change quickly and we could see improvements, especially in the arena of being able to actually track human behavior (we hope!). Until then, you need to look at all the angles to get the accurate assumptions you need. 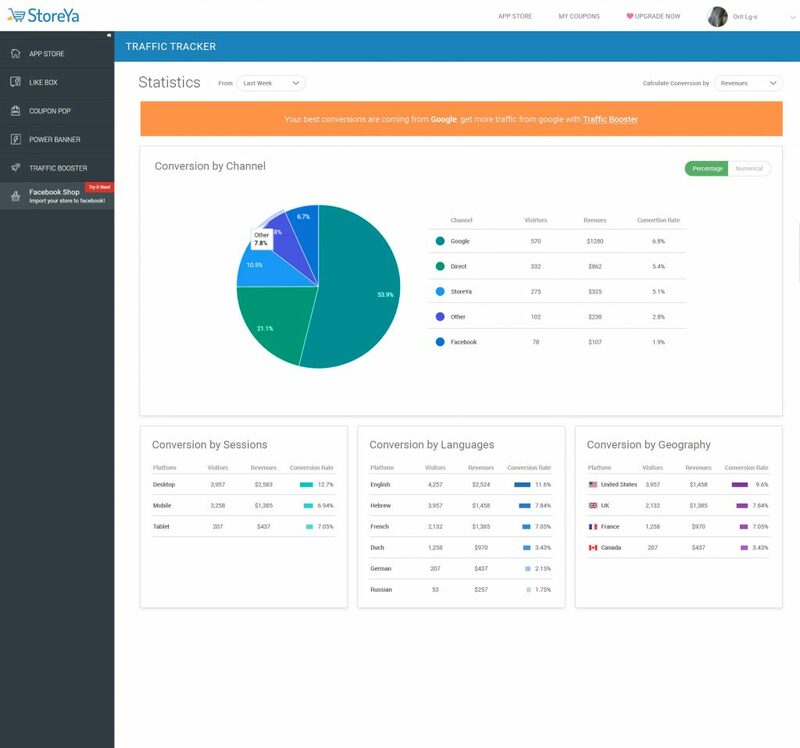 There are also a number of helpful platforms you can use to help in data analysis, including: KISSMetrics, mixpanel, RJMetrics, GoodData, Custora, Tableau, and, our own free Traffic Tracker. 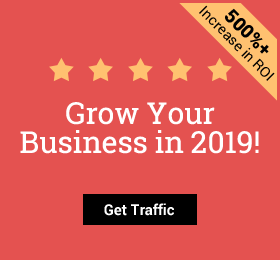 Traffic Tracker is our free eCommerce traffic tracking tool offering one-click setup and an easy-to-navigate dashboard that shows you what is working and what isn’t. 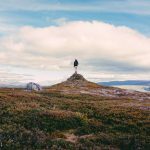 Have some analytics questions? Pop them in the comments below and our Google traffic and Analytics gurus will be happy to help.